serve poor and deprived people of our global communities with love, dedication and devotion. 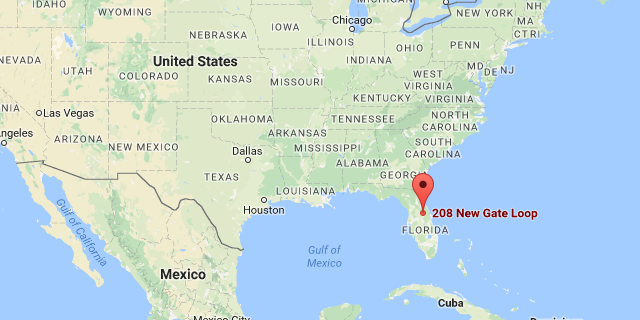 The Hope Foundation is dba of Ashram Inc., a non-profit, tax exempt (#51-0533715) Florida Charity with the sole purpose of serving the needy and deprived all across our global community. 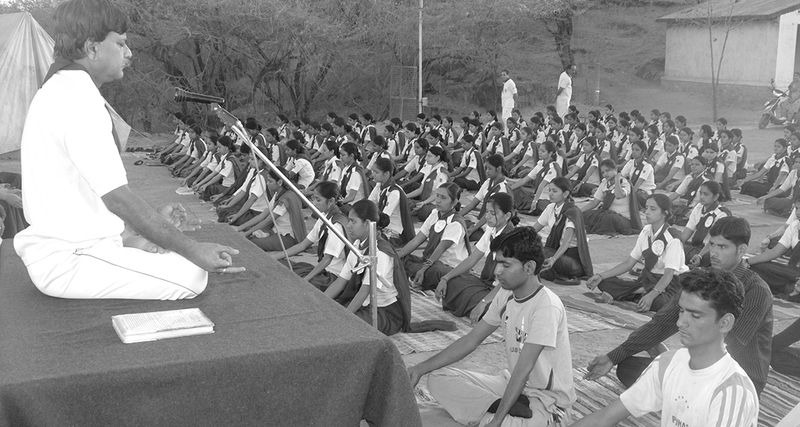 We try our best to serve the global community with all our dedication and devotion. We try to improve the quality of life of our fellow brothers and sisters by giving them access to better health care facilities and education. We help those who need it, regardless of religion, race, beliefs and their ability or lack of it to pay for the services. 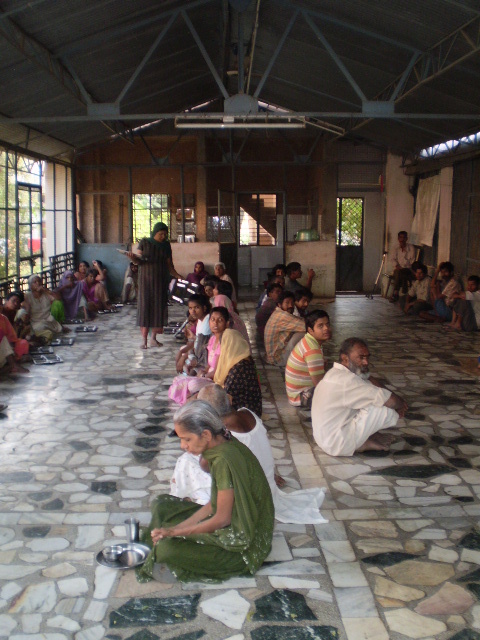 The idea of starting this community based service bloomed in the heart of Mr. Durga S. Nagda (Founder). 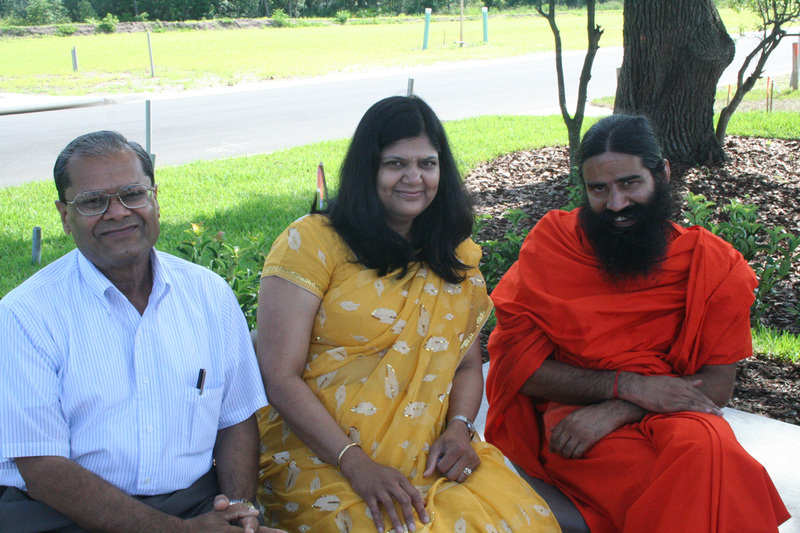 His eternal quests for spirituality lead him to community service with compassion. After all, understanding and empathizing with the suffering of our fellow human beings, brings us a lot closer to our creator than anything else ever can. With this thought he started with simple acts of charity along with friends and family. There acts of kindness which started with small donations collected within family have now swelled into a large, thriving community of passionate and generous individuals who believe in sharing the bounty of resources which they have been generously blessed with. 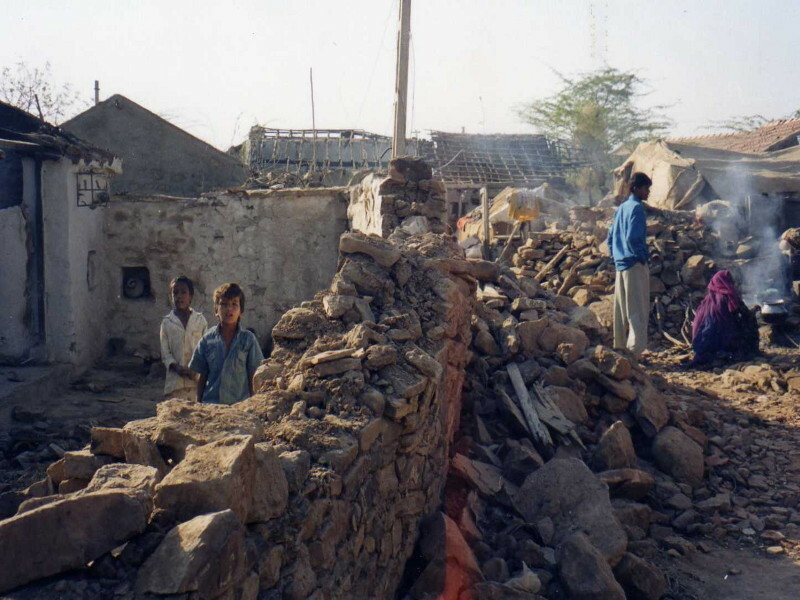 In the year 2001, the city of Bhuj, Gujrat in India was hit by an earthquake which had a catastrophic effect on a large population. Homes were wiped off, children were orphaned and life came to a stand-still for hundreds of those who lost their loved ones. 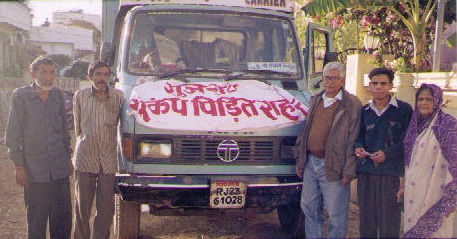 At that point what started as a generous offering of basic supplies for help being sent from Udaipur, (Rajasthan) to Bhuj, (Gujrat) by Mr. Nagda and his close acquaintances, has now swelled up into a massive congregation with a goal to reach out to every one of those in need; of food, education, love, care, counselling, HOPE. The Hope Foundation was started to provide access to basic needs to all those deprived or denied of it due to circumstances, orphaned children and disabled individuals in the community globally. 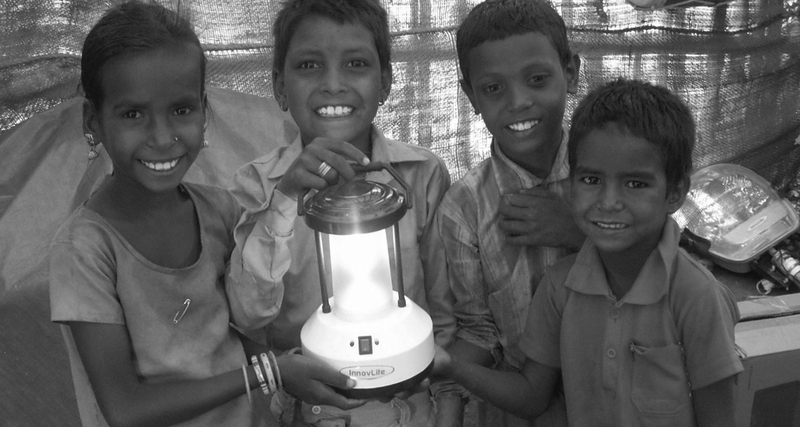 The Hope Foundation supports humanitarian and charitable activities of various sorts. 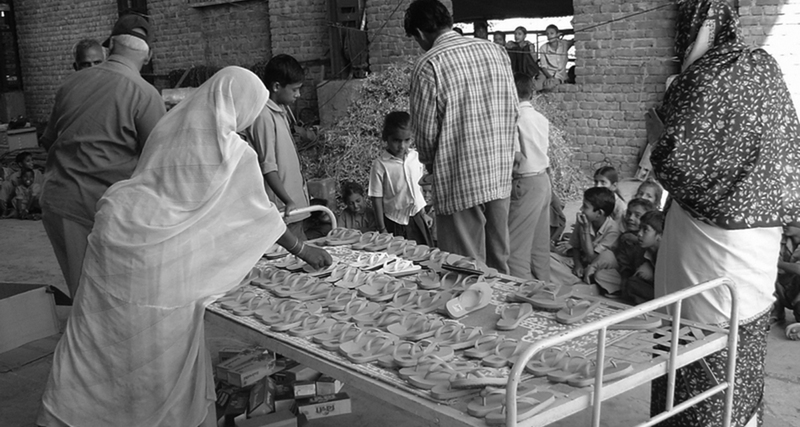 Basic education and primary health care to orphaned children, providing access to primary healthcare, distribution of stationary and clothes to under privileged children with focus on improvement of the lives of the girl child in countries where gender disparity still prevails like an endemic parasite. We also try to rehabilitate widows by equipping them with various skills and or education which can help them earn a decent living and also counsel battered and abused women and children so they may be helped out of the situation holding them back from leading a joyous life. In recent years we have reached out to lots of young children across the globe and filled their lives with hopes of a better tomorrow. 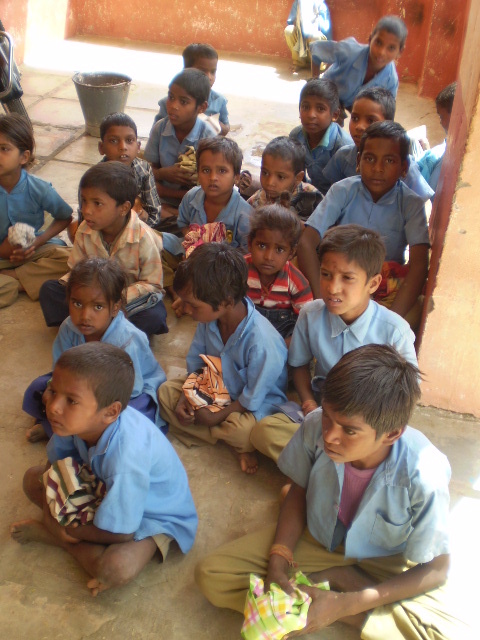 We have distributed books and stationery to under privileged children in backward parts of the globe where the modern revolution is still a dream and access to basic education remains a dream for many. We have helped reduce gender disparity by providing the girl child with equal access to school equipment through our donations and distribution programs. We plan to expand our out-reach program to reach out to those orphaned children who have all the potential to excel in their life but lack the very basic chance of education with the help of which their meritorious potential can be trapped or channelized for building their future. We help rehabilitate widows to become independent by providing them with education and skills which can help them provide for themselves and or their families. Abused and battered women and children are also counselled and rehabilitated to help them lead a fulfilling life. The Hope Foundation provides primary health care facilities to elderly, disabled and orphaned or abused children and has a specialty hospital in case of people with special needs. 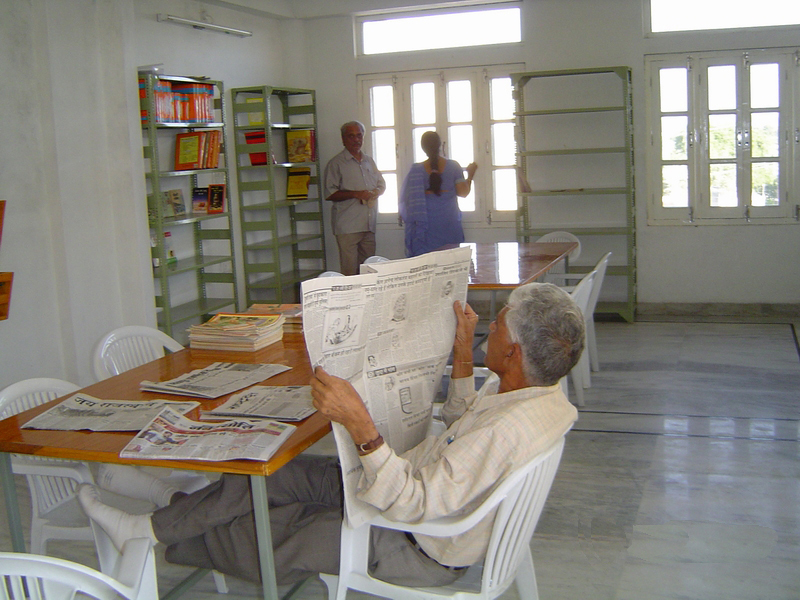 Also, we provide for a community reading room for the elderly members of the community. 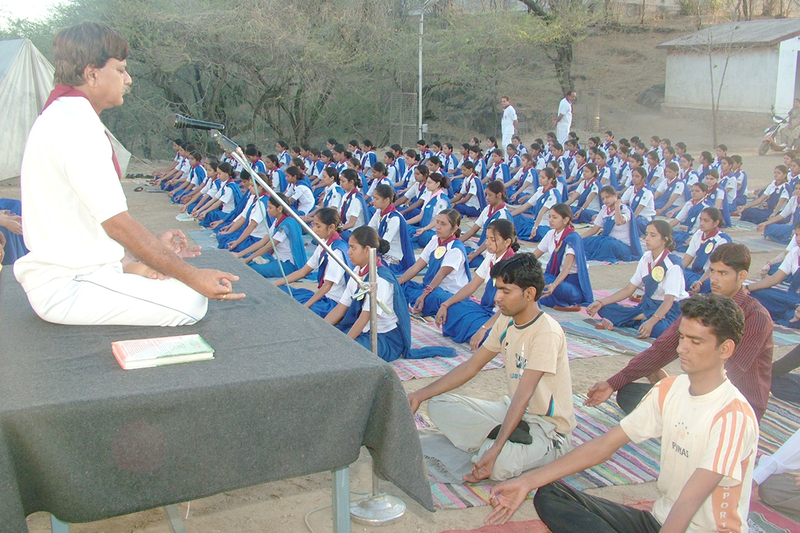 Other productive leisurely activities of great benefit like yoga and meditation are also conducted for moral and physical growth of the individuals.